2 bedrooms, 2 bathrooms, size 177sqm, maid room & private lift. Ada 2 unit : Harga 7,3 Milyar & 7,7 Milyar. 2 bedrooms, 2 bathrooms, 143m, maid room, private lift. 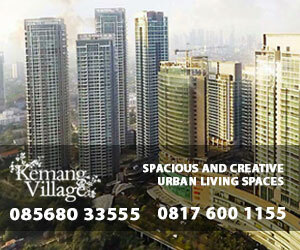 Luas 333m dan 323m, 4 bedrooms, private lift. 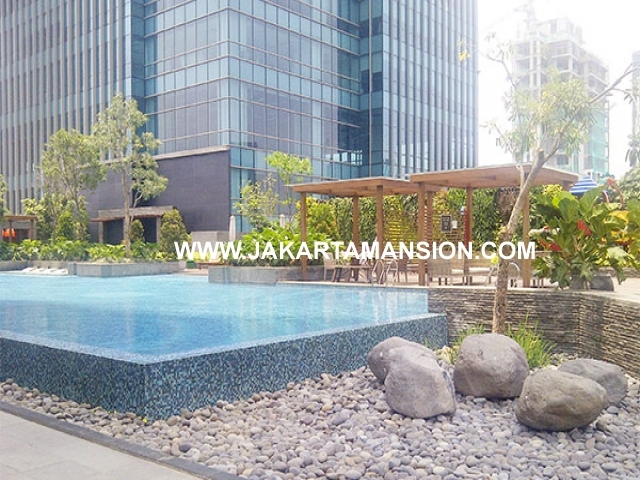 Harga 15 Milyar, unit jarang ada, City vew. 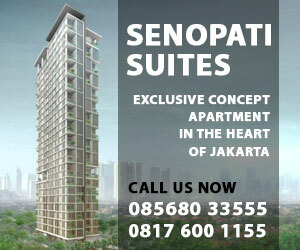 Size 167sqm, 3 bedrooms, 2 bathrooms, balcony, maid room. Price, SALE : IDR 12 Billions. Rent : 4,500 USD/month. Luas 225m, 3 bedrooms, Brand New. 3 bedrooms, 2 bathrooms, maid room, private lift, city view, semi furnished. 2 bedrooms, 2 bathrooms, luas 142m. Lokasi strategis di Rasuna Said Kuningan. Hadap Utara.